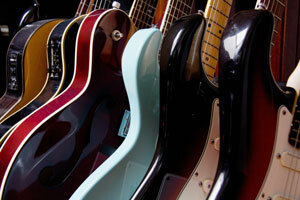 NEED A SCHOOL QUOTE FOR MUSICAL INSTRUMENTS? 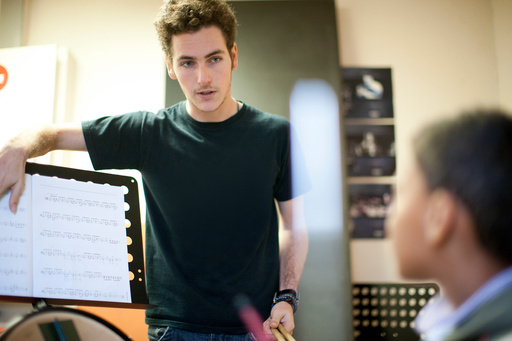 Creative Music for Schools are specialists in music tuition for school children of all ages. Creative Music programs have been successfully operating for over 25 years. We conduct during and after school music programs in almost 100 Melbourne schools. You and your children can feel safe with our knowledge, our experience and our professionalism. 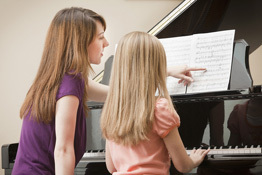 There are lots of reasons why it's so important for children to learn a musical instrument. Apart from the sheer fun and enjoyment, music makes a contribution to kids' development that no other subject can match. Musical training has been proved to enhance brain function and it even helps under-performing students improve. 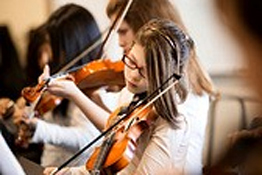 Read more about the importance of learning music at Ten Facts About School Music.